I think It’s time to admit that not only do I have a Handbag problem, I may also be a Shoe addict. The collection has recently gone out of control. 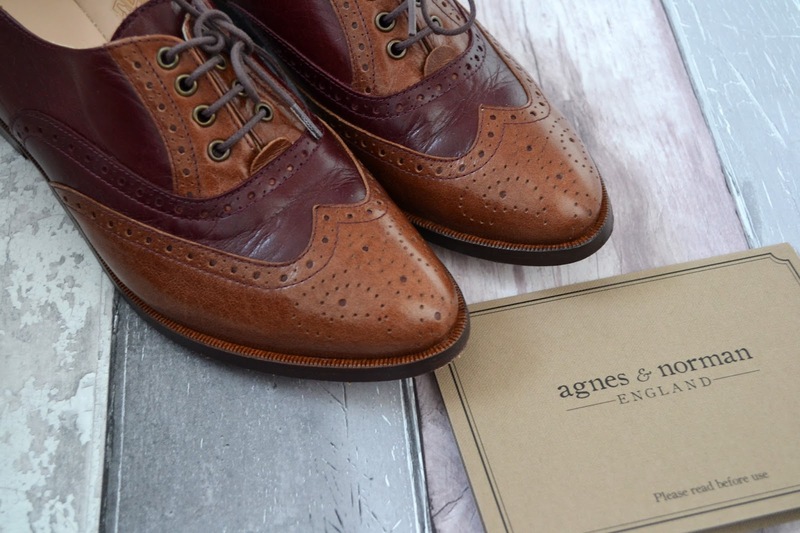 Vintage shoe brand Agnes & Norman recently got in contact about sending over a pair of shoes. They have a gorgeous array of vintage-inspired shoes and I thought It would be brilliant to style up a pair of their brogues. I have to say when they arrived, I was blown away, the box and packaging was absolutely lovely. The brogues are very much the type of shoes to last a very long time and made to the highest of quality. I’d really recommend looking at Agnes & Norman if you are into vintage clothing. They also have a sister bridal brand named Rachel Simpson (which just so happens to be my name, coincidence!) which also have some pretty designs. As a girl who owns 12/13ish pairs of brogues, I can confirm these look lovely on you! I adore the vintage style. I too am guilty of obsessing over bags and shoes! Those brogues are gorgeous, I love how you styled them up. Brogues are such s good investment, they can be dressed up or down. Great post! This is such a great collocation. I absolutely love the dress! gorgeous outfit! 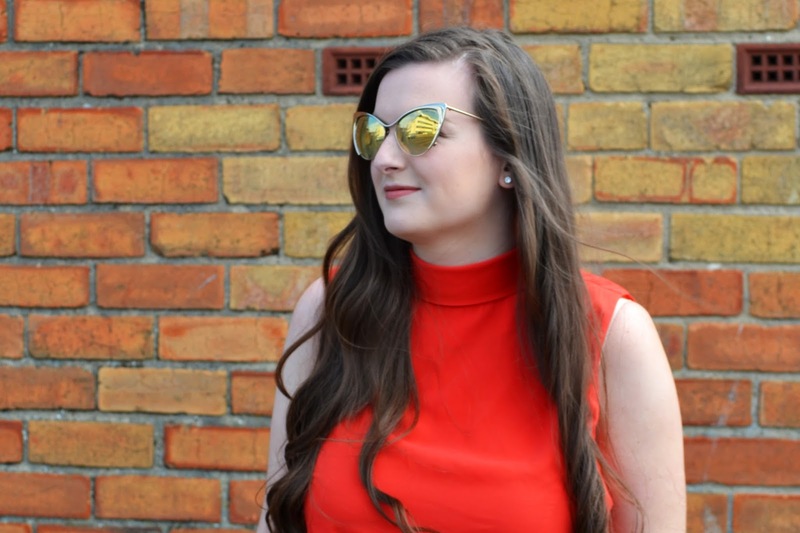 obsessed with those sunglasses!